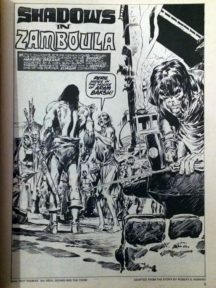 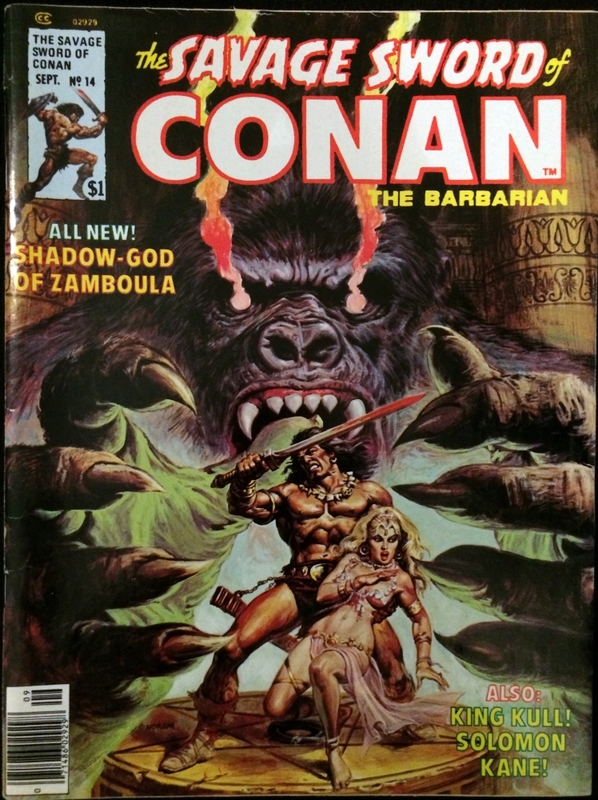 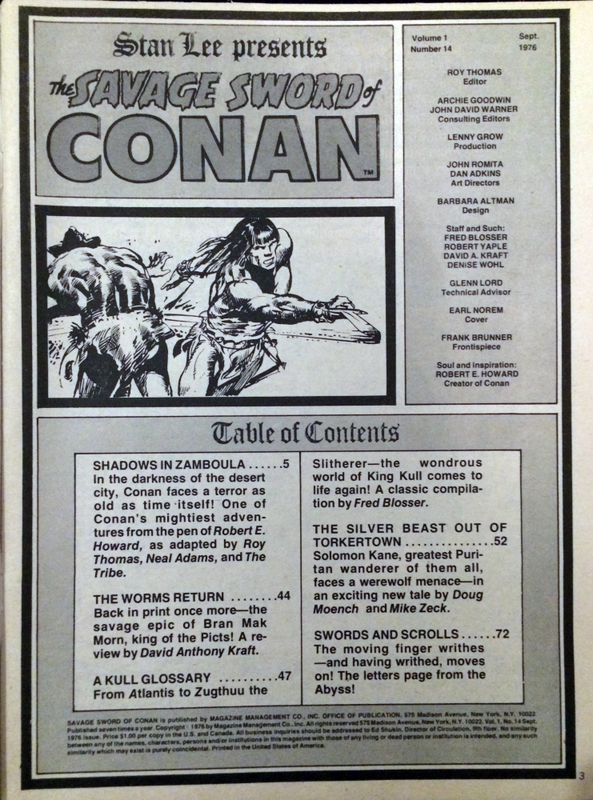 Conan in “Shadows in Zamboula.” De Roy Thomas, creioane Neal Adams si Tony Dezuniga, cerneala Neal Adams. 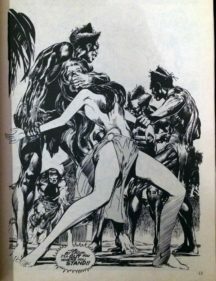 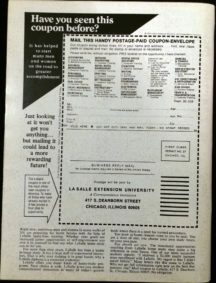 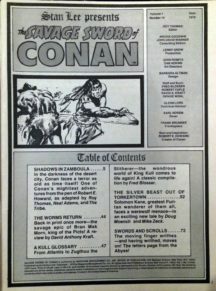 Adaptat din Robert E. Howard. 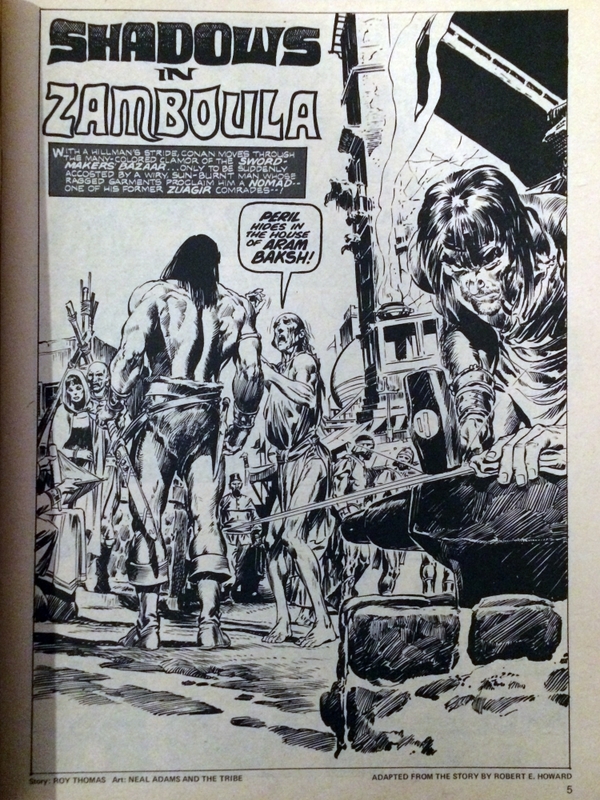 Solomon Kane in “The Silver Beast Beyond Torkertown.” Script de Doug Moench, arta de Mike Zeck. 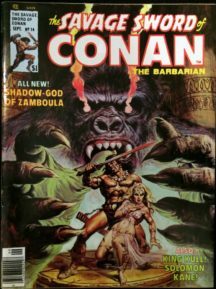 Be the first to review “Savage Sword of Conan 14 (Neal Adams)” Click here to cancel reply.